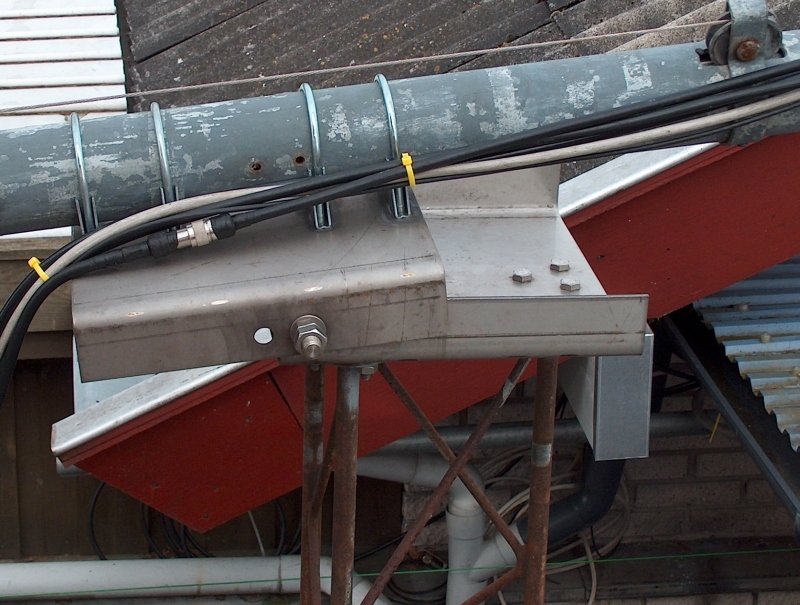 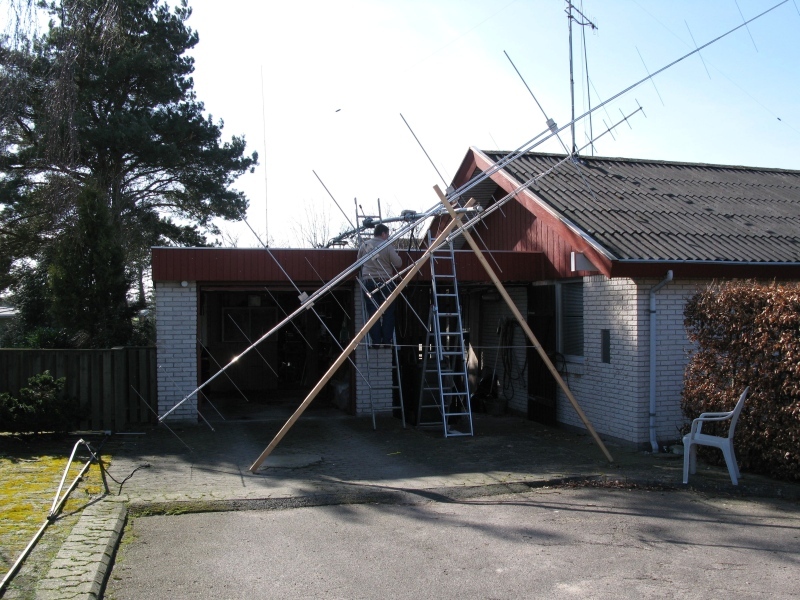 14-03-2007: antenna farm now consist of: 4.5m Boom 4 ele. 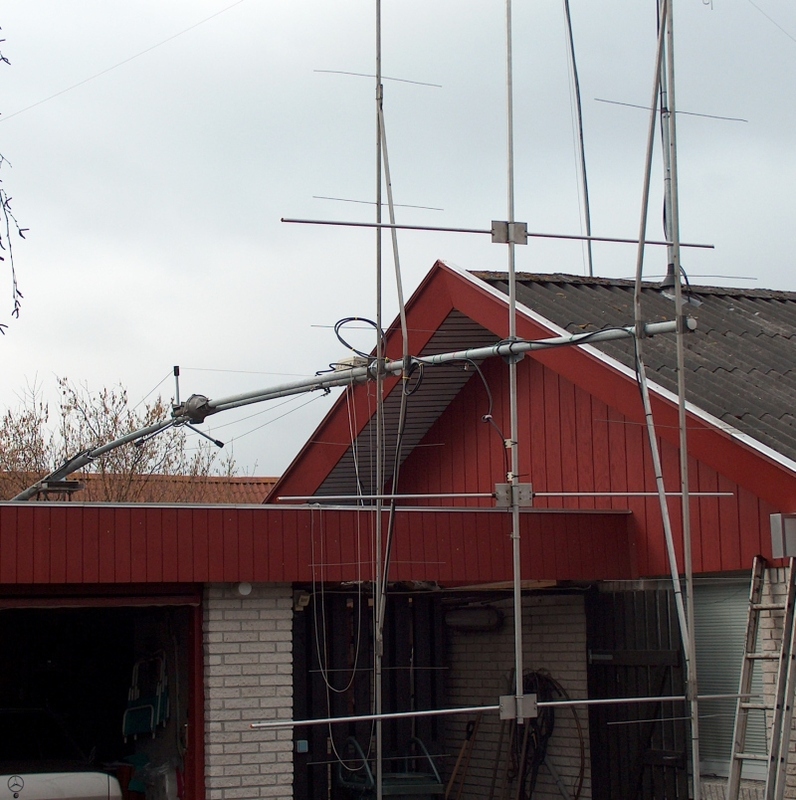 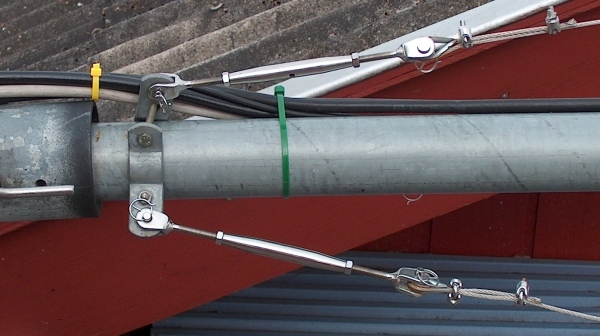 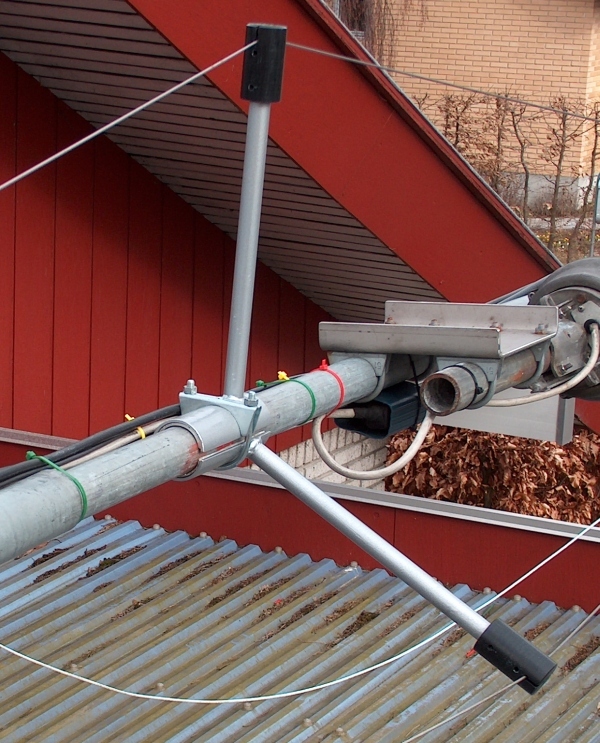 beam for 50MHz; 10m Boom M2 2M5WL for 144MHz, and 4m Boom Triax 22 ele. 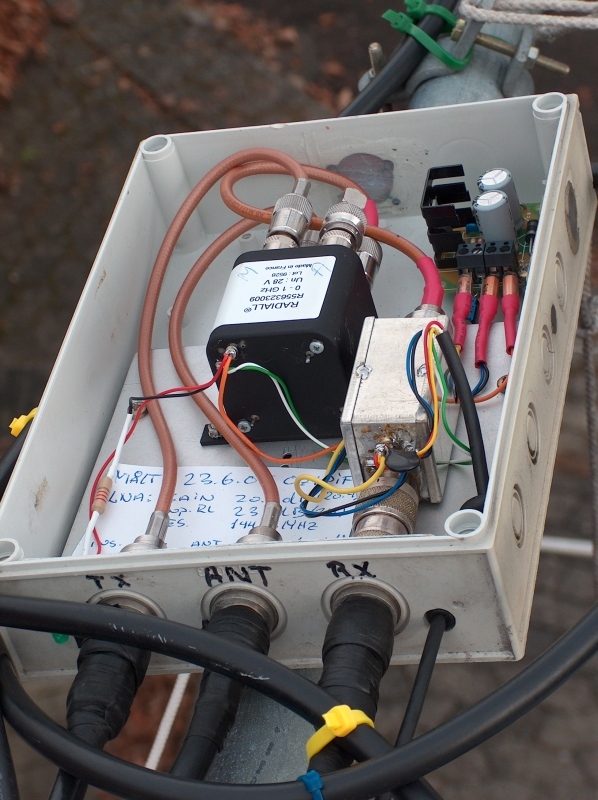 for for 432MHz.